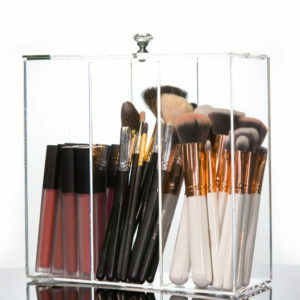 Our ZUJAAJ EXCLUSIVE RANGE is 100% handcrafted from 100% VIRGIN - Donchamp Acrylic. 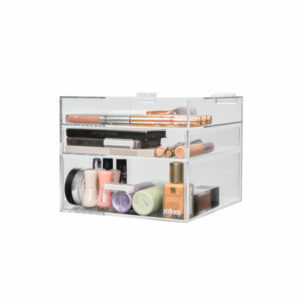 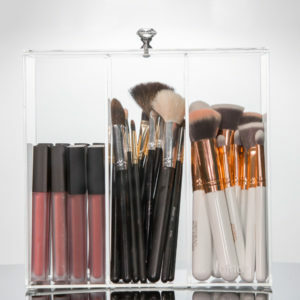 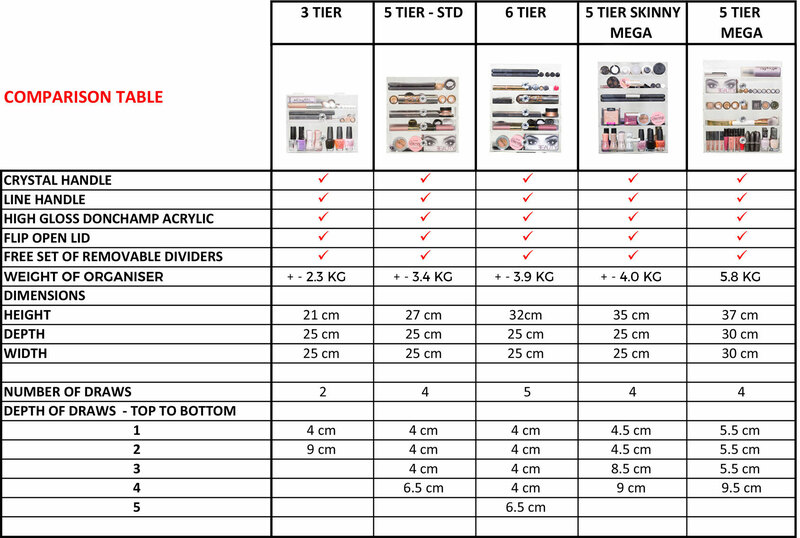 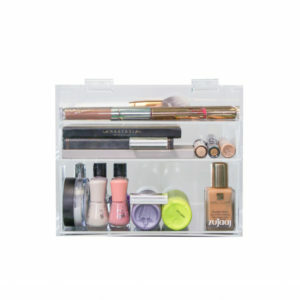 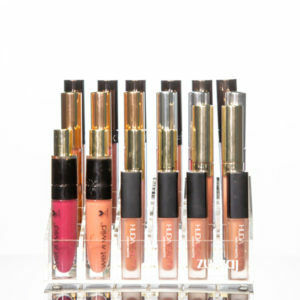 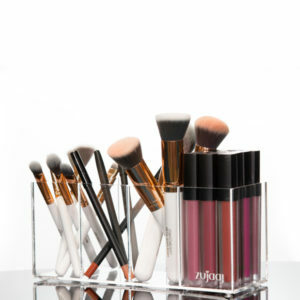 Our Acrylic Organizers are highly functional and will make your makeup organising a simple task. 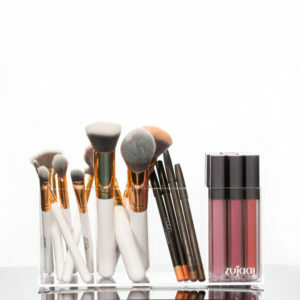 Each joint is hand glued polished and packaged with precision to bring you an outstanding, modern luxurious product.